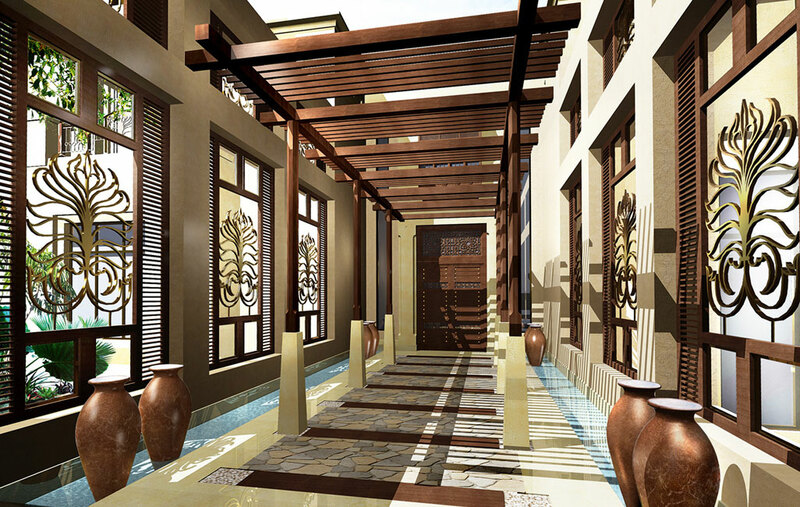 Diar Consult’s scope of services included architecture, interior design and landscape design. 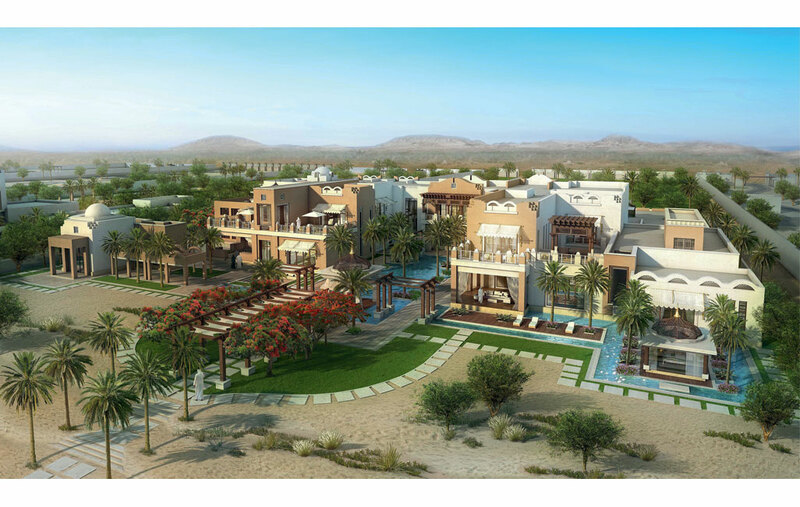 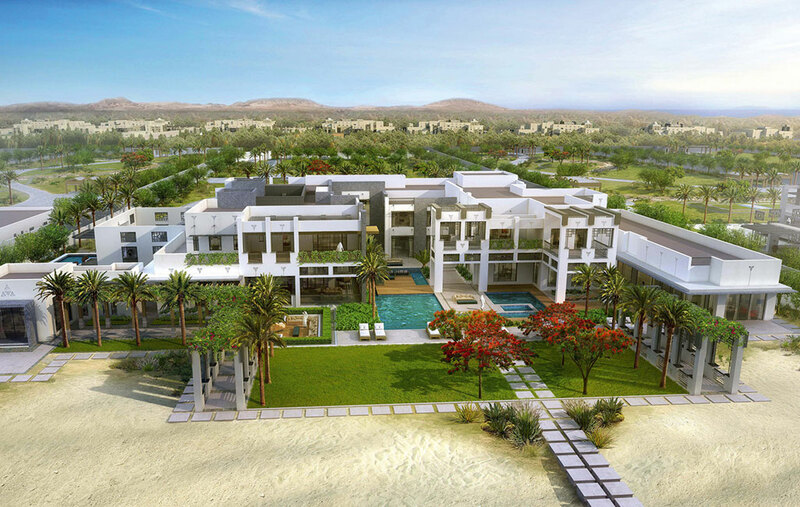 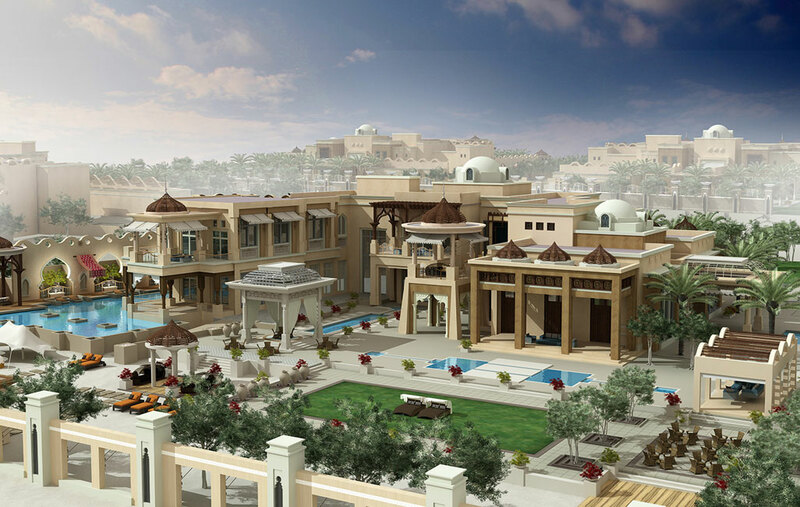 The design of the individual palaces generally aimed to create a sense of individuality of lifestyles and the feel of a secluded private resort or holiday home and sanctuary amid the impressive natural assets of Sir Baniyas Island, without compromising issues of privacy, culture and traditional values. 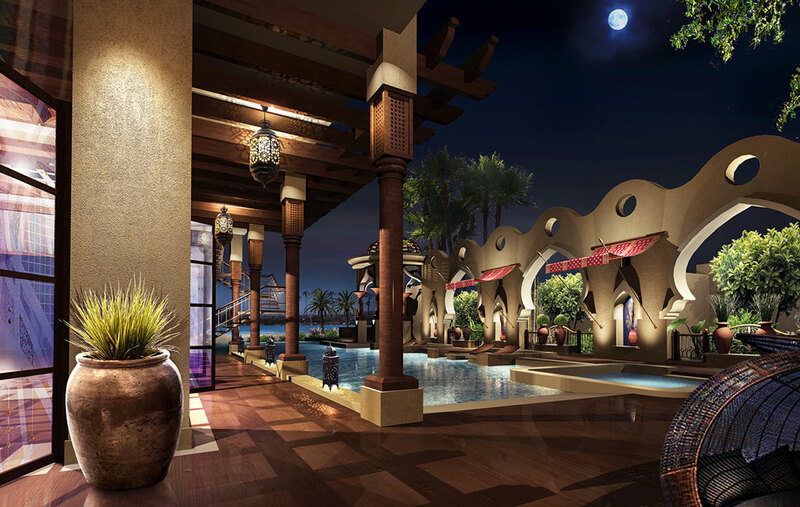 Diar Consult’s designs focused on the connectivity between the internal and external spaces, maximizing the use of gardens, terraces, patios and pool decks through exotic transition spaces, such as pavilions, covered walkways and shading structures.